Money is a factor that comes into play every single time the subject of vacation is raised. It is a natural human (and especially Asian!) instinct to hunt down the best deals on offer for our few precious weeks of vacation each year. 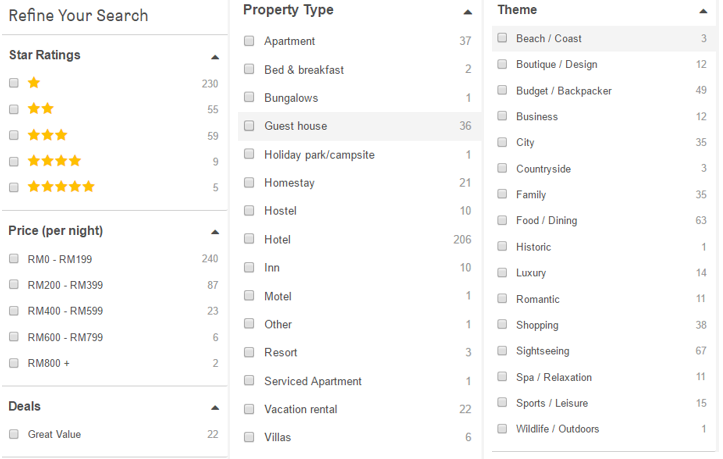 Since we’re so used to comparing prices to get the best deal, the automatic thing to do would be to scour the net for every hotel booking platform and then list all the available pricing for each hotel that we’re interested in. It’s the ‘auntie’ in us taking over, but frankly speaking, there is no pride in a process that is long, tedious, and inefficient. After all, isn’t the popular saying, “work smart, not hard”? Luckily, there is one option that we can use to minimise the effort but maximise the results—and It’s all in one tab. What HotelsCombined does is scrape through the information from other hotel providers, essentially doing the legwork for you. 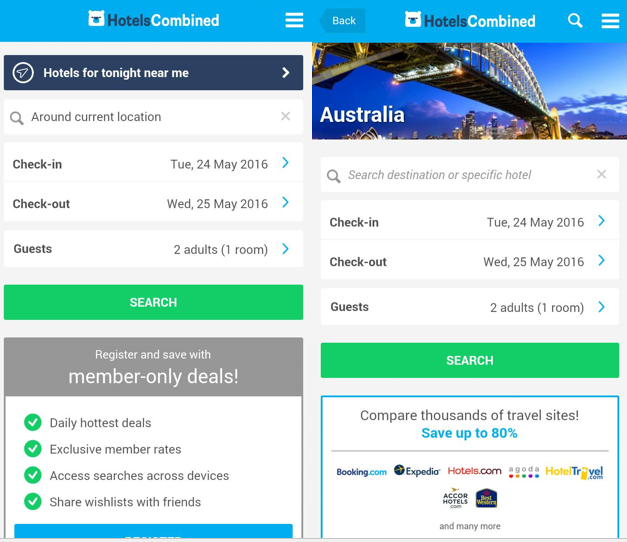 It’s a straightforward concept that saves time and effort and is available across many devices, even with the use of your mobile phone because there is a HotelsCombined app on both Android and iOS devices. Millennials are always on-the-go anyways, and this gives them the opportunity to book hotels even while they are out running errands. 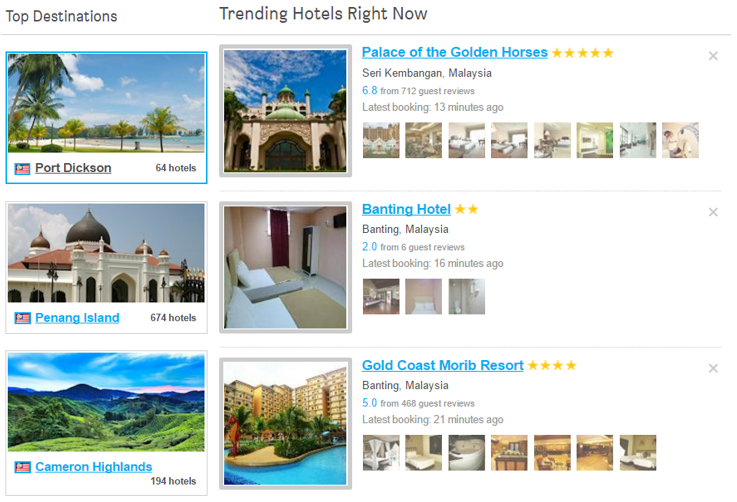 Other features that HotelsCombined includes are the ‘top destinations’ or ‘trending hotels’ option which allows users to have a look at the top spots where other travellers are lodging at. Alternatively, if a particular hotel caught your eye but you aren’t ready to book your stay just yet, you could add the stay to your ‘wishlist’ for a time when you’re ready. Some cool perks which truly make the search process all the more special is the fact that users can search based on their currency of choice. They can even narrow down the searches through options like prices and facilities. Past reviews from other lodgers could serve as helpful tips for HotelsCombined users too. 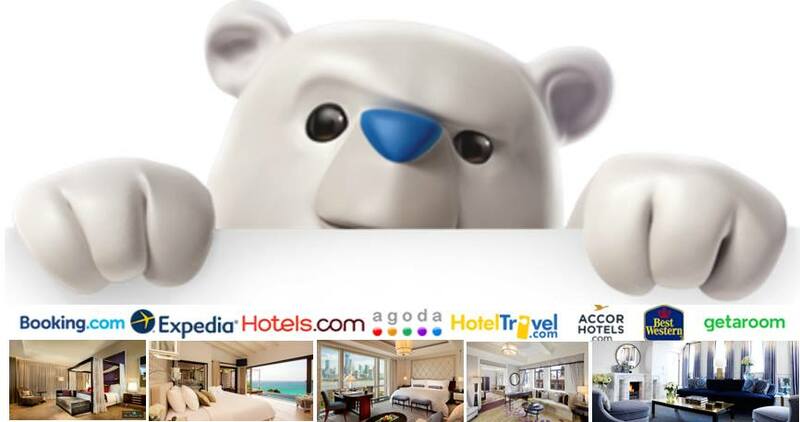 Also, whereby some aggregation sites tend to mislead consumers into thinking there must be some sort of an additional charge or mark-up in the prices, there aren’t any with HotelsCombined as there are no additional booking fees. 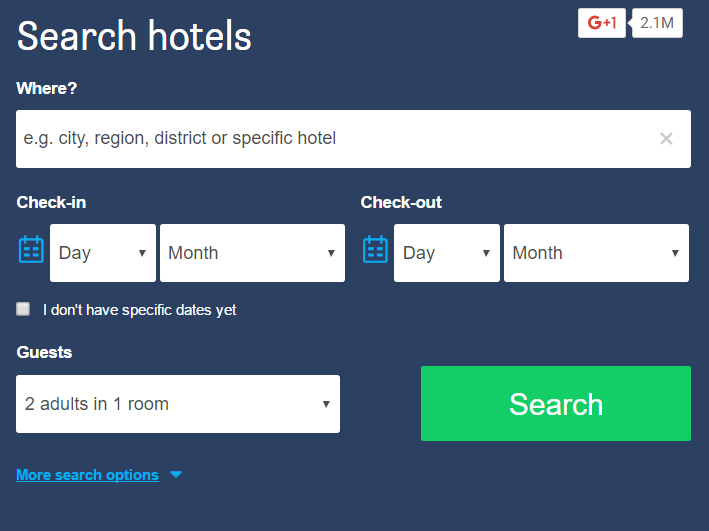 So, if you’re interested in saving time and money, perhaps HotelsCombined could be another option that travellers can look to in order to speed-up the hotel-searching process. It will free up your time for things that truly matter such as planning for the actual trip itself. Your browser will thank you, and you’re welcome.